Pingbacks are a way for wordpress to automatically notify other websites whenever you link to them, in order to get them to link back to you. 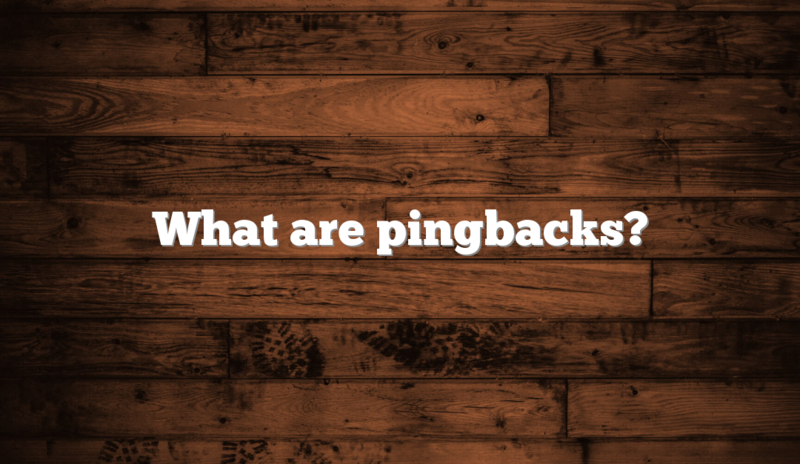 Most of the time, pingbacks and trackbacks need to be approved manually, however, some websites have pingbacks and trackbacks turned on automatically. This is to test if wordpress sends pingbacks only when publishing (or maybe it also sends after updates?). Hypothesis: WordPress will send pingbacks for new links added to an article after the fact. None of the Test 2 links triggered a pingback. I updated 3 times with additional URLs but it didn’t work. I used the “send trackbacks” functionality to “send” to the same websites. The “send trackbacks” function worked on two of the websites. The other ones might not be accepting pingbacks any more. Hypothesis: 3rd party websites will keep the old anchor text. This allows us to distribute ping backs in waves, in order to control what anchor text we get from other websites. All of the previously listed URLs should show a “What are pingbacks? – Hayk Saakian” as the anchor text. All of the following URLs should use “What are Pingbacks and Trackbacks?” as the anchor text. None of these went live after updating the blog post. I will try again by using the “send trackbacks” function. Even after using “send trackbacks” none of these updated immediately (5/7/18 at 12:39am). There may be some delay, so I will follow up tomorrow, (day of 5/7/18). Hypothesis: When they link to your article, some websites will use the H1 and others will use the title tag. Hypothesis: We can stop linking out to all these questionable websites to reduce our association with them and preserve link juice.